ASK … for Home Care has created a Respite Care Program for family caregivers, while providing socialization for seniors. 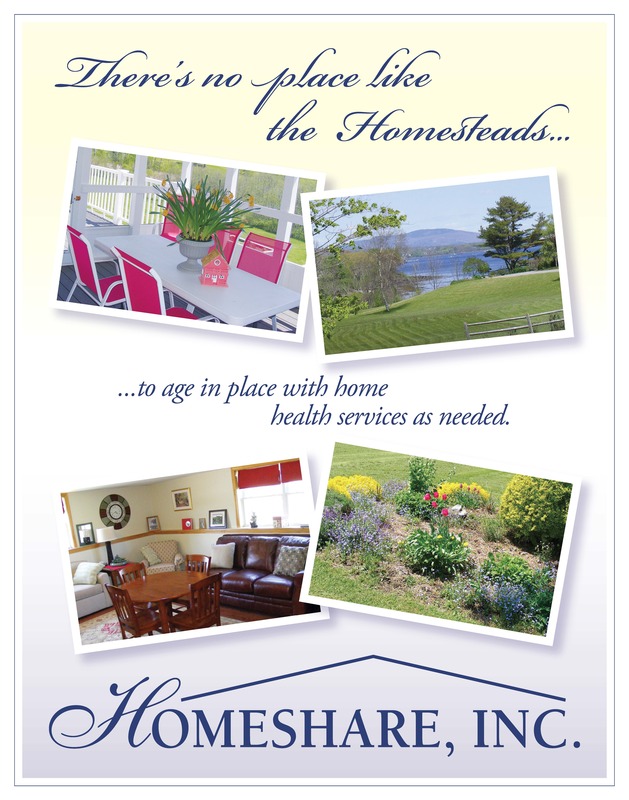 ASK … for Home Care provides supervision and personal care at a discounted price at the Homesteads in Cushing and Owls Head, homesharing projects of Homeshare, Inc.
Snacks and meals are provided. Nursing services are also available to pre-pour medications, assess medical problems, perform foot care or handle emergencies. Respite care in a homesharing setting like the Homesteads represents a significant cost savings. See application below for details. Since most families seeking respite are already overwhelmed, we have kept the paperwork as minimal as possible. Katrina Coakley, Administrator, at (207) 354-7077 or send an email to katrina@askforhomecare.com. Click Below to Visit Homeshare, Inc.